Should you download Black Desert Mobile? As we all know, the most anticipated mobile version of Black Desert – Black Desert Mobile opened this year in Korea. And the more exciting thing is that the game is intended to expand the impact to the international market this year. 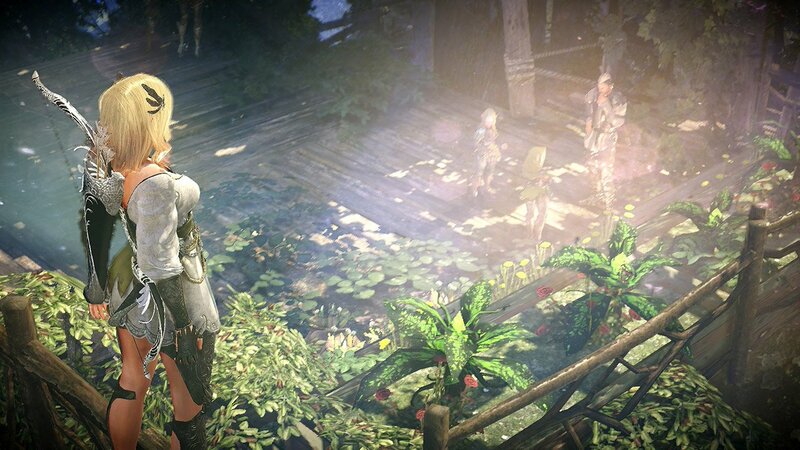 2018 is the year of the graphics and gameplay game that different from the rest of the world. 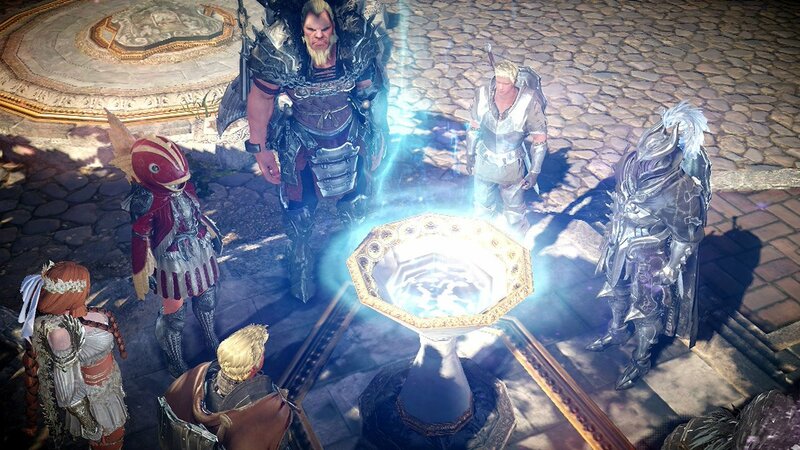 This is also the year when a lot of PC games are transformed into mobile platforms, such as Tera, Blade & Soul, and the latest Black Desert Online. Black Desert Online is one of the most beautiful MMORPGs on the PC. So when the Korean publisher Pearl Abyss revealed on the mobile platform with the trailer shows the graphics on a par level, even more, beautiful than the PC has made gamers can’t stand still. At the Gamescom 2017 event in August, some information from Black Desert Mobile (검은사막 모바일) was released by developer Pearl Abyss. Black Desert Mobile is likely to launch in Korea in January 2018, and current pre-registration has begun. 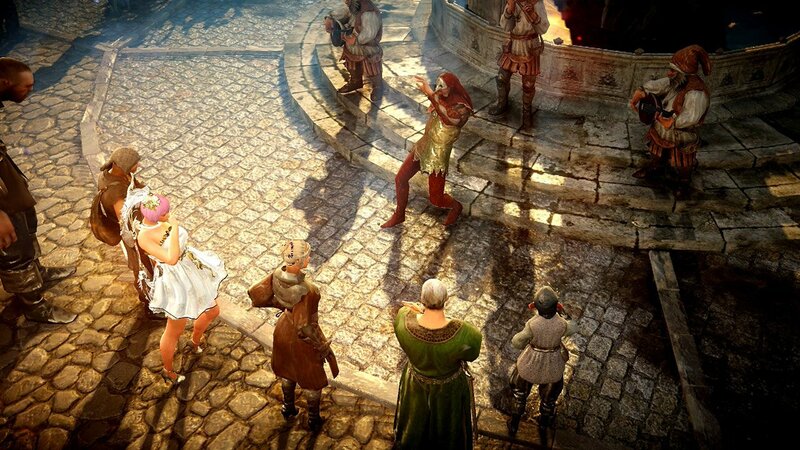 Black Desert Mobile is not just a miniature version of Black Desert. It’s an entirely new experience as well as a completely different gameplay experience. Black Desert Mobile tells the story of a conflict between two opposing nations, the Republic of Calpheon and the Kingdom of Valencia. Previously, the four main areas, Calpheon, Serendia, Balenos, and Mediah were peaceful. Things changed when merchants from Valencia brought the black plague, millions of people died. People realize that Valencia has caused everything. Calpheon formed a coalition and began their 30-year war. Basically, when playing the game, players will be transformed into one of the five main classes: Valkyrie, Witch, Ranger, Warrior, Giant. These characters are extremely expressive, and help players easily guess the feature of each character. The play of Black Desert Mobile has a certain difference, is the highlight that makes this game create their own charm. With a non-target mechanism similar to the PC version, combined with a number of special skills that require the player to target the target (like Blade and Soul), along with jumping, dodging, will bring fierce battlefields with a crazy pace that you hardly find in other mobile game products. In Black Desert Mobile, players can use a total of 8 skill cells. Since the number of skills is greater than the available cells, the player needs to choose his or her preferred skill and place them in the cells. Moving in the game is similar to the PC version, players can jog or horseback riding. In addition to the graphics and high-speed gameplay, Black Desert Mobile also offers many other exciting features including Pet training, gardening, gathering, fishing, and more. It is available in nature, allowing you to create rare items to use or trade them with other players. Black Desert Mobile has a great graphics platform thanks to the optimization as possible, the game also uses Engine technology has been applied successfully beyond the expectations on the Black Desert PC version. Not only that, this MMORPG is also adding some content dedicated to the mobile platform, so players can look forward to the new experience completely different and unexpected. You will see the shape, the movement of each character is exceptionally flexible and beautifully beautiful, making a strong impression on the viewer. Shortly, it is likely that Black Desert Mobile will become the best mobile game ever on the mobile platform. Black Desert Mobile (검은사막 모바일) includes 7 main activities: Open Field PvE, Invasion War, Guild Boss, Labyrinth of Ancients, World Boss, Defeat the Mission, and PvP. 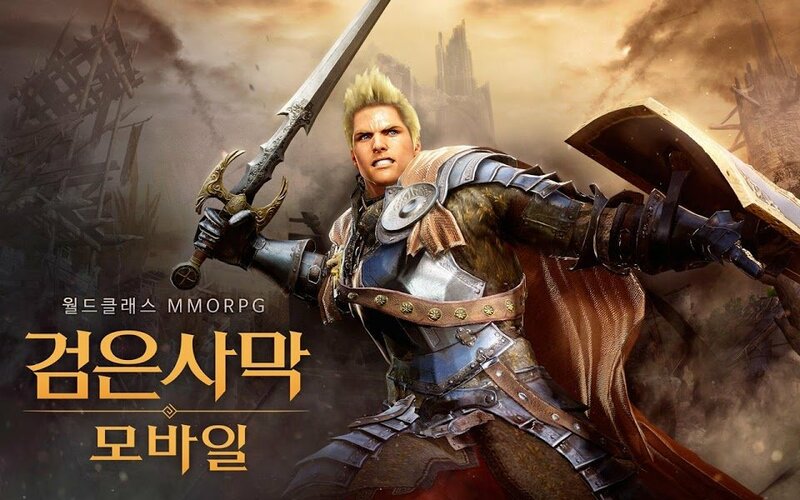 Black Desert Mobile will soon be released in Korea on both the iOS and Android platforms, followed by the international version. When the game is officially released, you can download games for both iOS and Android. Black Desert Mobile APK is ready to download! Depending on your needs, you can download Black Desert Mobile MOD APK or Black Desert Mobile Original APK. Or install from Google Play / App Store if you want.